Book Cover Photograph News! “The Red Road” By Denise Mina Is Available Now! Last year I managed to get one of my photographs selected for the cover of the paperback edition of “The Red Road” by Denise Mina. remember? I wrote about it HERE. 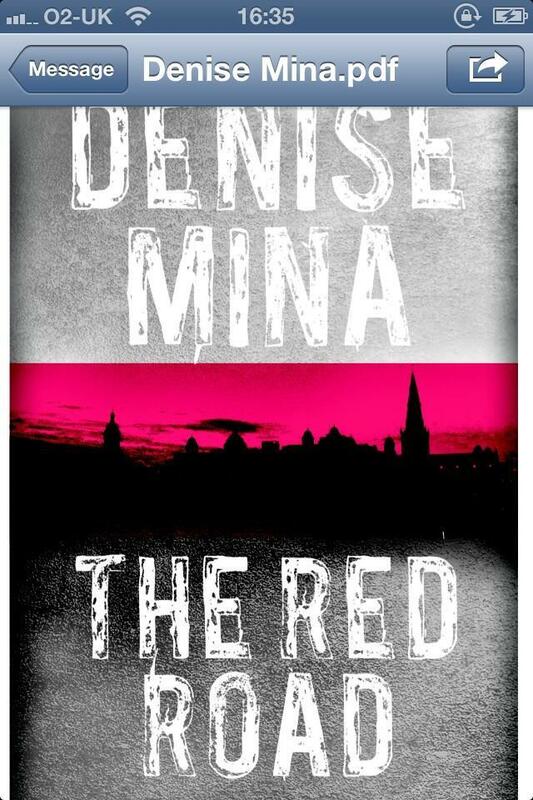 It’s still beyond me why the publishers didn’t use a picture of Glasgow’s Red Road Flats or at the very least, a red road, but I’m still happy to have one of my photos on one of Denise Mina’s books. You can buy the book straight from the publishers HERE. There’s a pretty good interview with Denise Mina HERE. That’s all for now, and remember, never judge a book by it’s cover! Book Cover Photograph: “The Red Road” By Denise Mina. 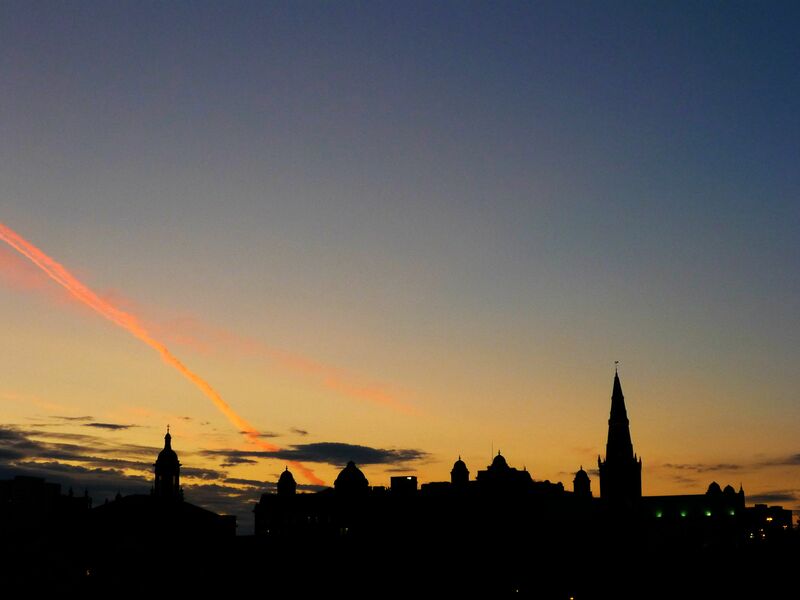 Hi folks, did I mention that one of my photographs has been chosen for the front cover of the paperback edition of “The Red Road” by Scottish crime author, Denise Mina? I don’t think I did, did I? Well anyway, it has, and the other day I bumped into Denise at The World Pipe Band Championships on Glasgow Green and let me tell you this! She has the sparkliest eyes I’ve ever seen! Please buy the book when it comes out and until then, you can keep up to date with things on Denise Mina’s amazingly designed website which is right HERE. See you on the book shelves!